If you are a parent, grandparent, teacher, daycare provider, librarian, or home-schooler — or if you yourself have simply never outgrown a love of crayons — listen up! 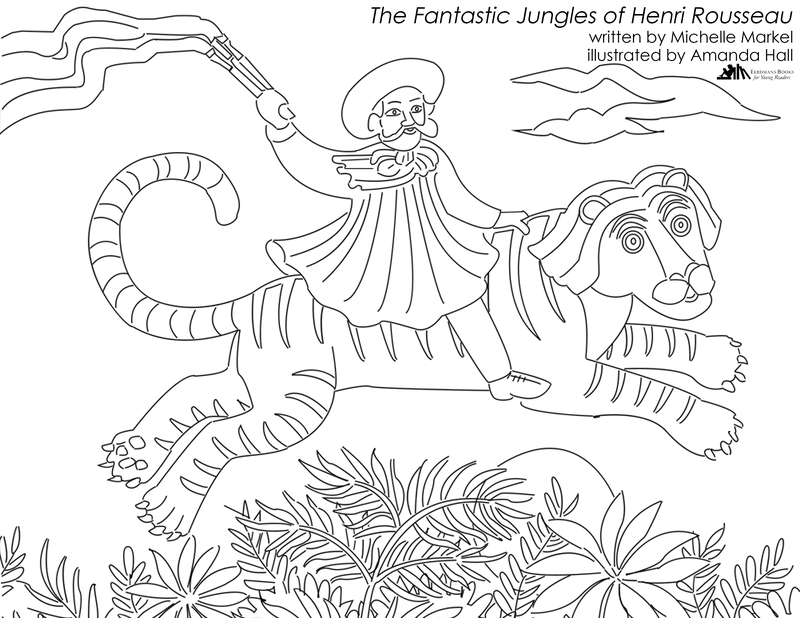 EBYR has recently begun adding printable coloring pages to its lineup of resources for educators. 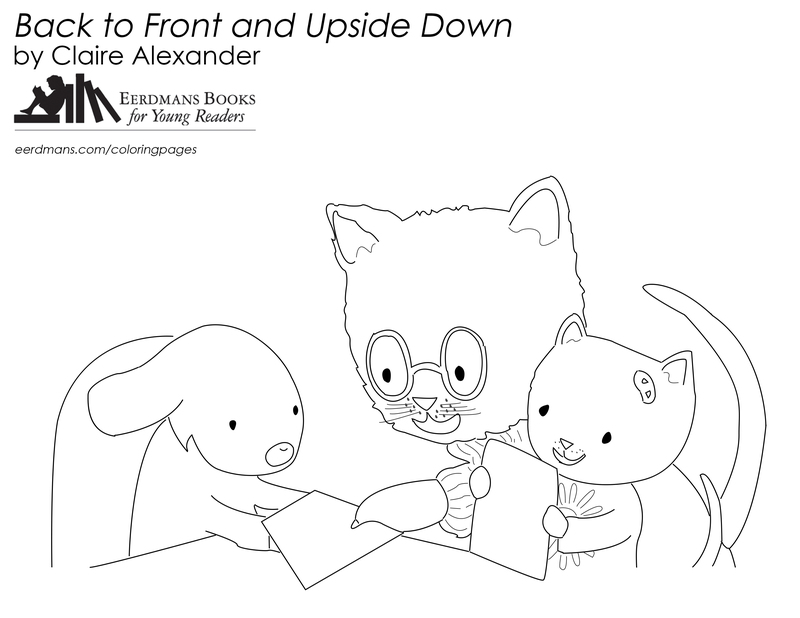 Kids can now enjoy coloring within (or even outside) the lines of artwork by acclaimed illustrators including . 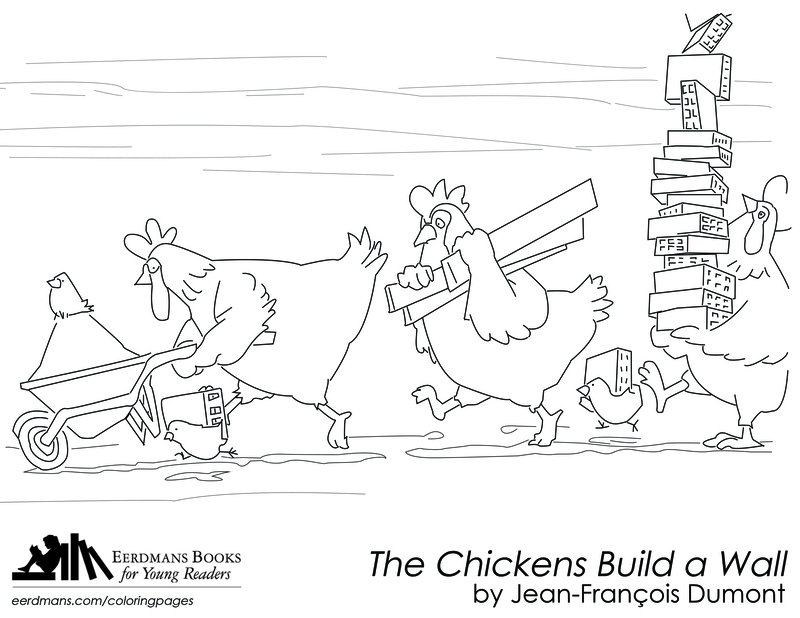 . .
Click on any of the images above to pull up a full-size PDF to print and color, and be sure to check our collection of coloring pages often — we’ll be adding more great artwork as we go. 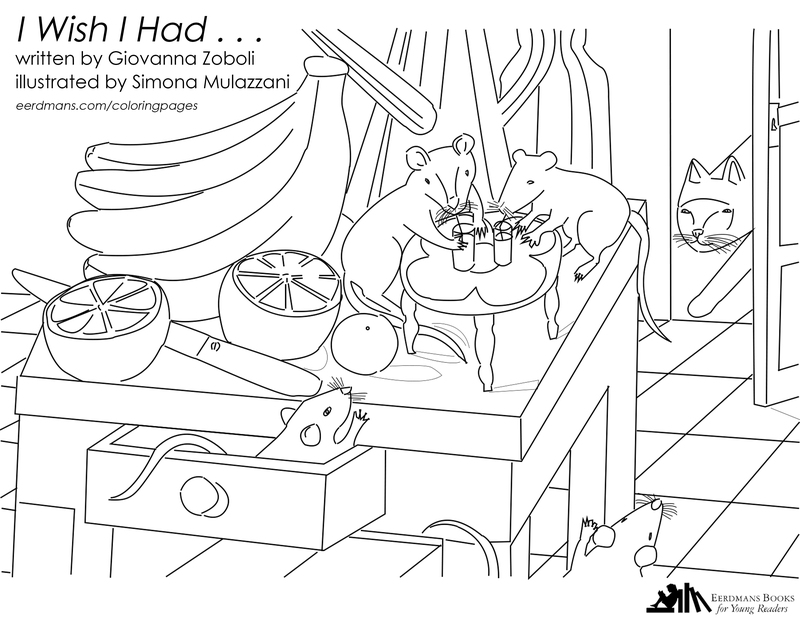 If there are any EBYR picture books you’d really like to see us offer coloring pages for in the future, please leave us a comment to let us know!